The roses sell on this web sites are coming from Roses Ducher nursery. 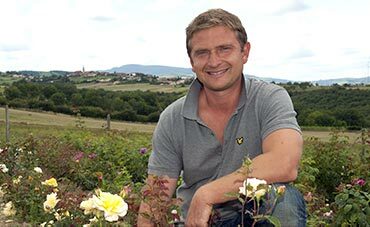 Fabien Ducher is the 6th generation of rose grower of the family Ducher. 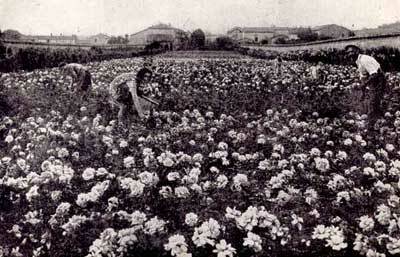 It is in 1845, in Lyon, that Claude Ducher organised the first world exhibition ever dedicated to the queen of flowers. 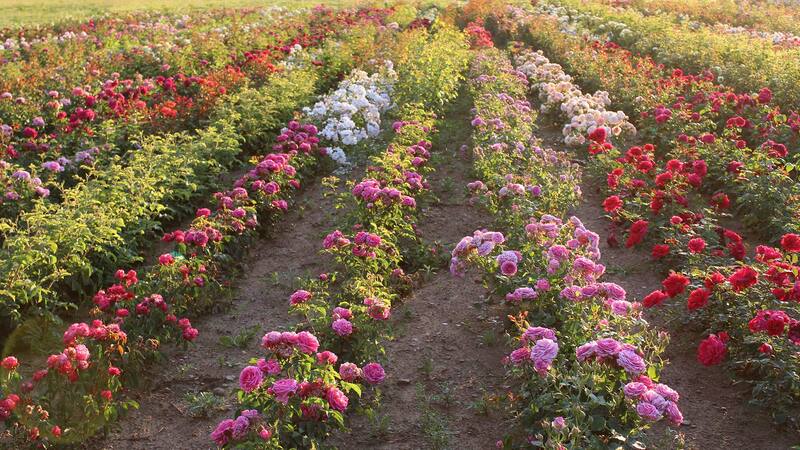 The same year, he created his rose nursery and was internationally recognised 20 years later with the rose 'Abraham Lincoln' chosen to honor the President of the United States of America. 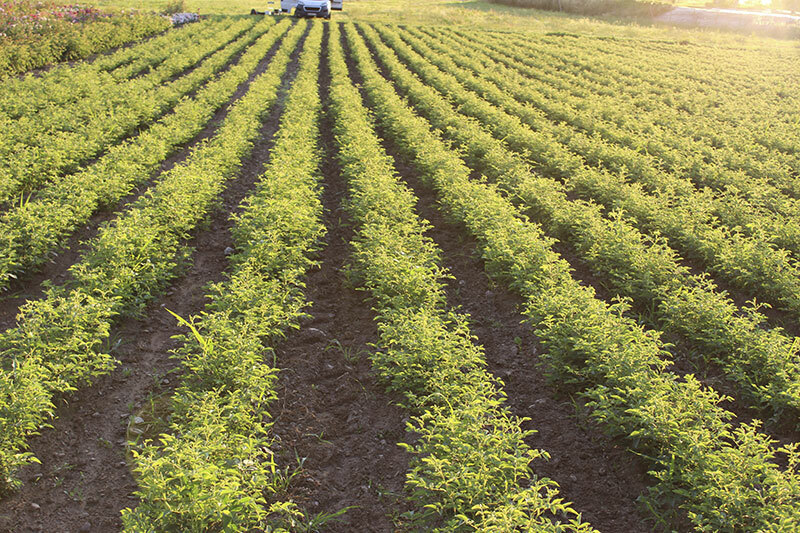 Ducher's roses have gone through the centuries: 'Marie Van Houte', 'Reve d'Or', 'Gloire de Ducher', 'Ducher', 'Mademoiselle Cecile Brunner', and many others are still cultivated all around the world. Continuing the family tradition, Florence and Fabien Ducher offer you a selection of roses. They also participate in the reintroduction of creations of the Ducher family that had almost disappeared. Thus, in 2007, the rose 'Marie Ducher', created in 1876, came back from New Zealand where it is very appreciated. The rose garden Ducher offers a selection of the most beautiful varieties of heritage roses adapted to all gardens. 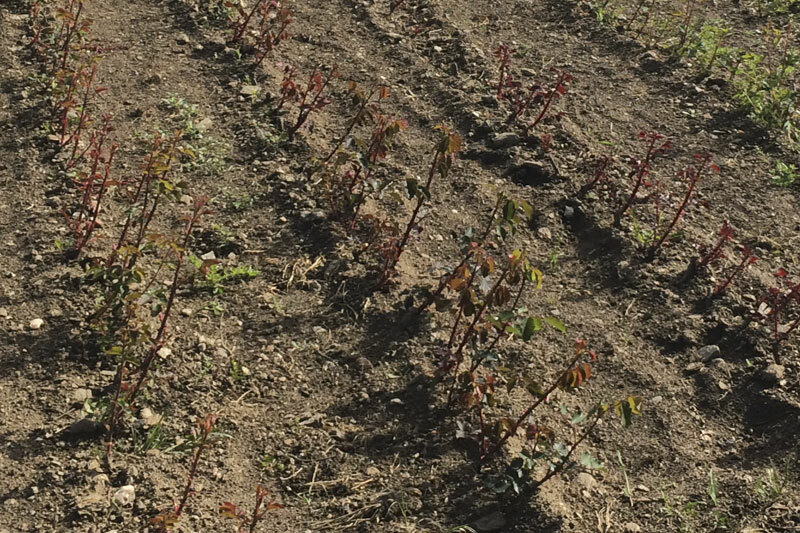 All our roses are grafted on Rosa canina which gives them great resistance and adaptability to all soils even the most limestone. 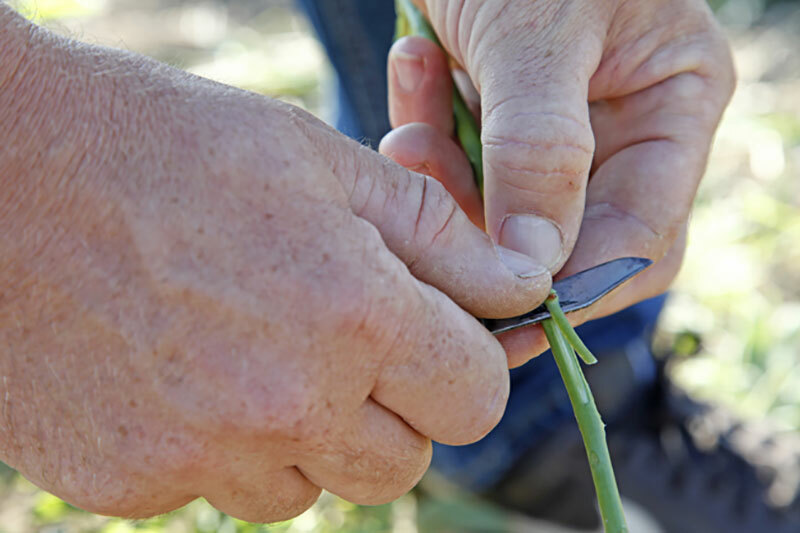 As a creator of varieties of roses, Fabien Ducher has started a hybridization program 17 years ago. This program is directly inspired by the simple but efficient techniques of Joseph Pernet-Ducher, nicknamed the "magician of the roses" by the Anglo-Saxons. Our creations come from the best varieties and are chosen for their floribundity and perfume: 'Pink Ghislaine de Feligonde', 'Stephane Bern', 'Clotilde Courau', 'Jean de Luxembourg, roi de Boheme', 'Jacques Truphemus' and many others will magnify your garden.